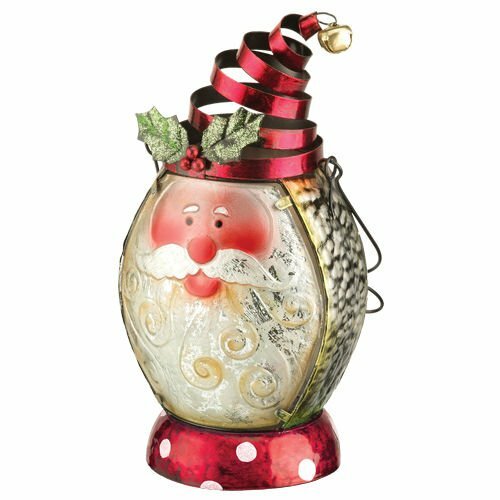 Regal art and gift Christmas lantern. Adorn your walkways with our holiday lanterns. Hang from a shepherd's hook or place on your porch to guide your visitors to your home.